Adam Marblestone is a Hertz Foundation Fellow in the inter-departmental Biophysics PhD program at Harvard. Adam is interested in developing rich interfaces between information technology and biological systems, and in broadly accelerating science and technology. Adam’s scientific career began with theoretical studies of quantum nonlocality and nonlinear information processing in quantum mechanical systems, under the guidance of physicist Michel Devoret. While an undergrad at Yale, he interned with the Biomolecular Nanotechnology Group at Harvard Medical School, under the mentorship of William Shih and Shawn Douglas. There, he co-authored caDNAno, the first graphical software tool for computer aided design of three-dimensional DNA nanostructures. 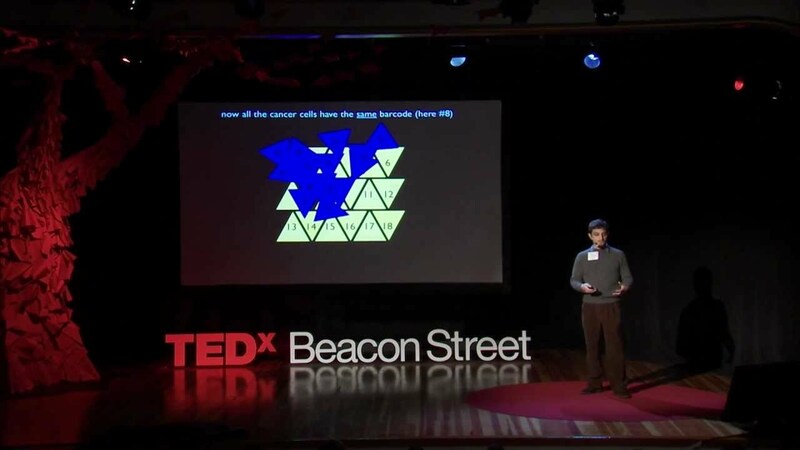 Adam learned molecular biology in the laboratory of George Church at Harvard and explored digital fabrication at the Center for Bits and Atoms at MIT. With collaborators and mentors at the Wyss Institute and elsewhere, Adam is currently developing methods for using DNA molecules as substrates for information storage and nano-manipulation inside and outside of cells.